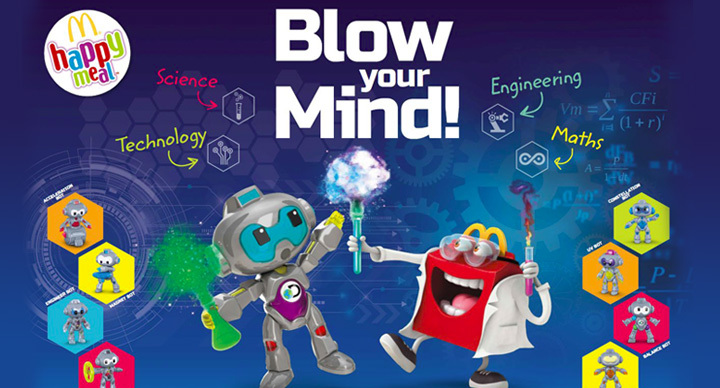 The first McDonald’s Experience of the Future (EOTF) restaurant was launched. It is McDonald’s like never before. 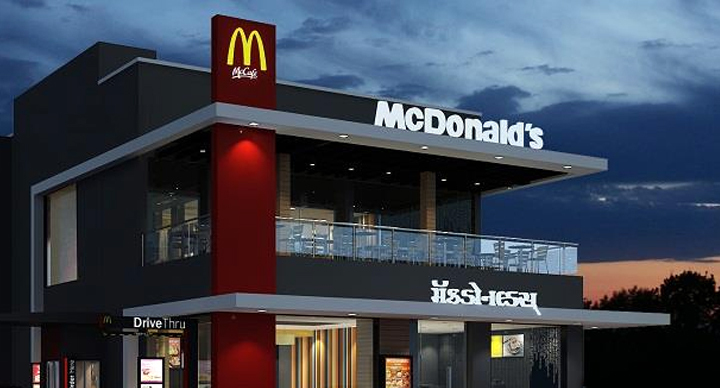 The EOTF outlets draw a clear picture of how McDonald’s India has raised the bar for the entire QSR segment in India. There are, among other things, self-ordering kiosks, table-top games and wireless charging devices. EOTF also boasts of new, wholesome menu items like farm-fresh salads and whole-wheat wraps. And here is the icing on the cake: EOTF uses power-saving LED lighting, and reusable cups, and biodegradable cutlery. Dosa Masala Brioche was launched. Some called it the mother of all localisations, others called it fusion food at its best. The news of the arrival of Dosa Masala Brioche at McDonald’s almost broke the internet in 2017. 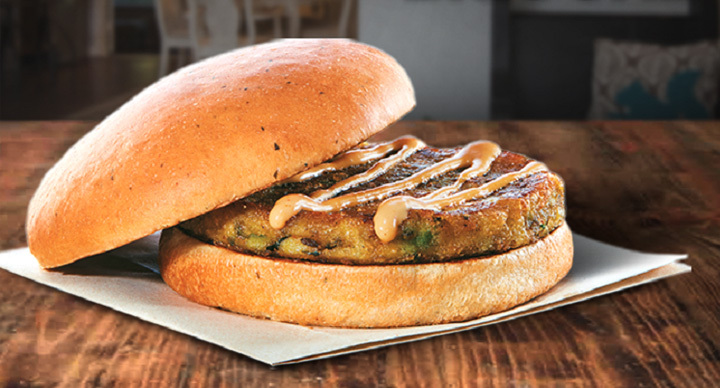 It was Dosa Masala Brioche that gave the McDonald’s breakfast menu a whole new dimension. The message was loud and clear: McDonald’s is changing. The new breakfast menu is just the start. 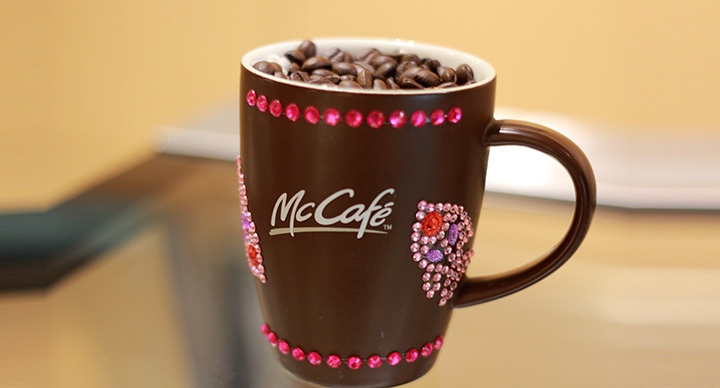 In 2013, McDonald’s started its journey towards becoming a popular café destination (as well) with the launch of its first McCafé in Mumbai. Good coffee – both classic and espresso-based drinks – at the right price ensured that love was poured by both regular as well as new customers. Right from the start, McCafé has proved to be one of the most successful brand extensions of McDonald’s India (West & South). And with the launch of the 100th McCafé in 2017, McDonald’s India (West & South) touched a huge milestone. 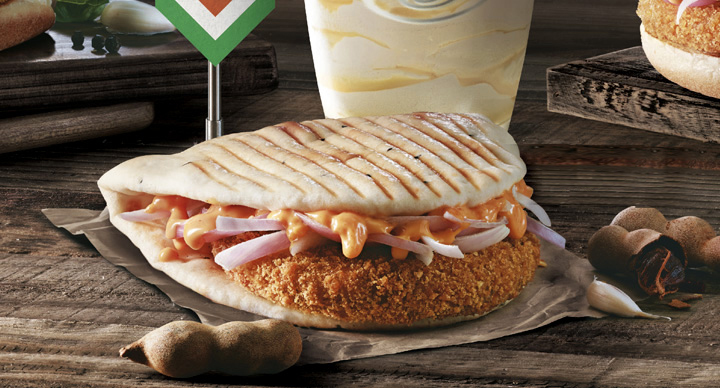 McDonald’s launched 12 new products under Flavours Without Borders. 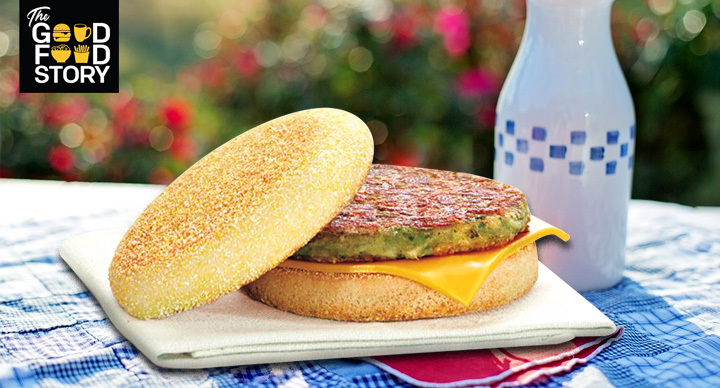 One of the most important things that keep McDonald’s going is innovation. 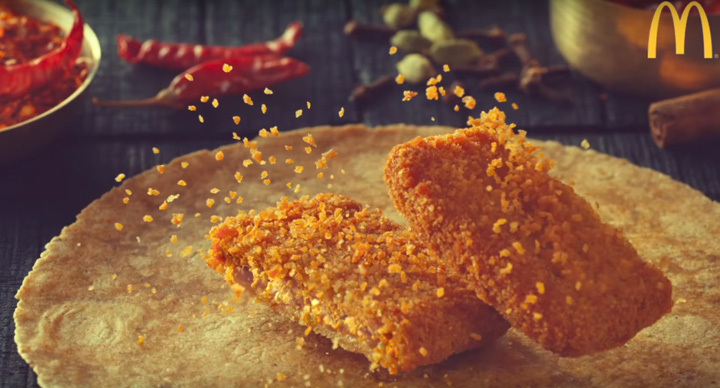 And 2017 was a landmark year in terms of innovation because McDonald’s India (West & South) launched 12 new flavours under its ‘Flavours Without Borders’ concept. 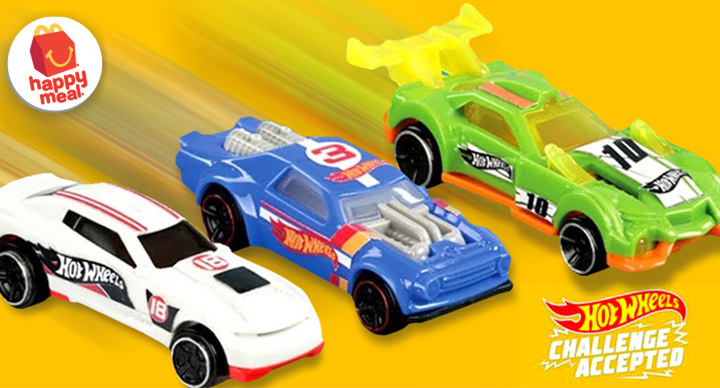 It was the first time when so many flavours were launched together. 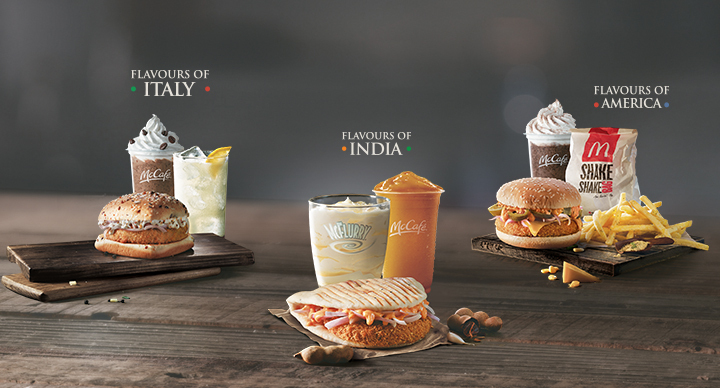 From Indian flavours like Chatpata Naan to cheesy Italian style burgers, McDonald’s had a huge spread of the best flavours of the world during the last festive season. 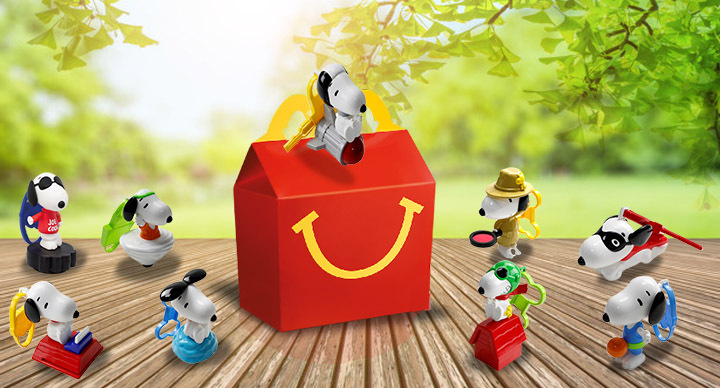 In 2017, we threw a special surprise for a passionate Happy Meal toy collector in Bengaluru by holding an exhibition of his toys. 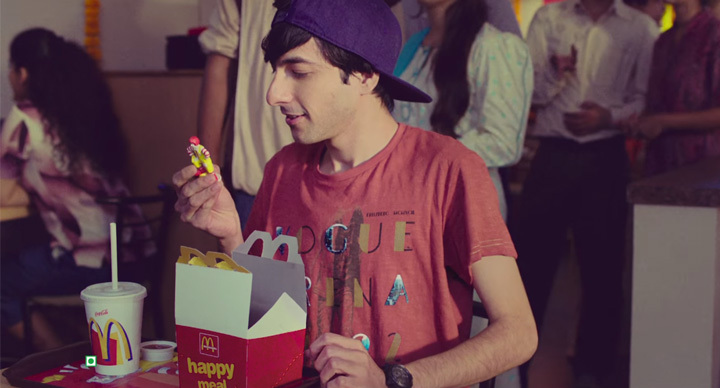 35-year-old Sunil Chawla from Bengaluru has over 300 Happy Meal toys. The oldest one of those was bought 18 years ago. “I don’t just collect toys, I collect memories,” he says.